We have released our Full length album after long last. In August of 2013. It represents a 4 year journey. Check it out on our website for free! 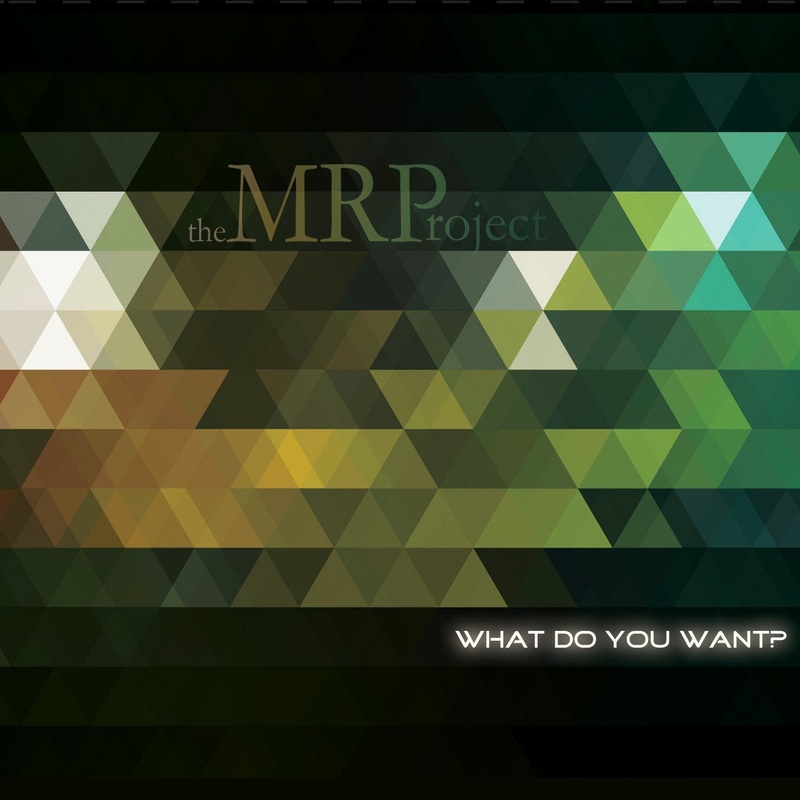 Final Tracks Recorded on MRProject EP! My name is Michael James Rambo. I create because that is what I've been programmed to do. I can't help it. If I don't create, I die inside because I am denying a fundamental purpose of my life. I am a steward of the mysteries of God, and when I create it somehow reflects a part of the Ultimate Creator. I can't really take credit for any of the things that were created by my imagination and my hands - be it great or insignificant, because everything we have is a gift from God. I hope that my sharing of my music can somehow inspire you, and can reveal a piece of God that he wanted to communicate to us when He created me.